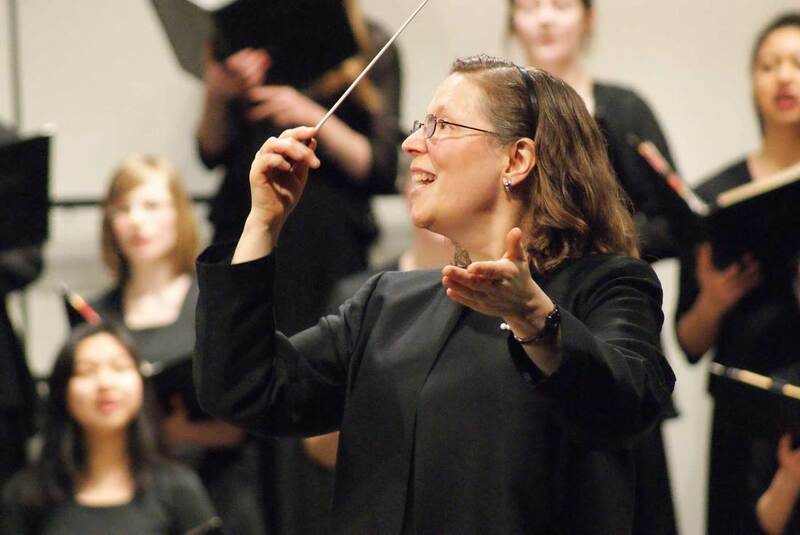 Rebecca Renee Winnie is a choral music specialist and it is her great joy to direct the Bel Canto Senior Singers in Mequon, New Berlin, and at San Camillo. 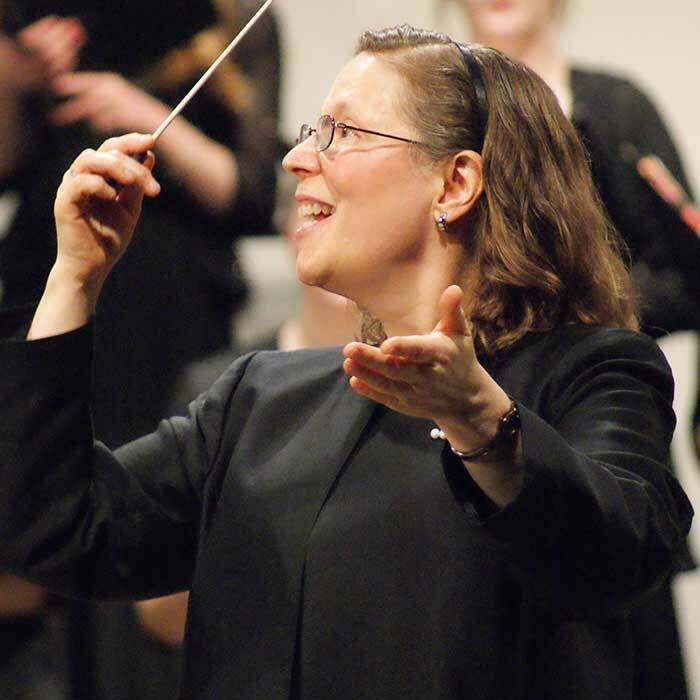 Additionally, she directs senior choirs at Saint John's on the Lake and Harwood Place through the Wisconsin Conservatory of Music Connections program. Previously, Ms. Winnie had a 33-year career as a high school choir director where she directed the curricular choirs, co-curricular ensembles, and musical theatre productions -- she served in three suburban Chicago communities and at Homestead High School in Mequon. Ms. Winnie received her Bachelor of Music degree from the University of Wisconsin-Madison in Choral and Instrumental Music Education and completed her Master's Degree in Choral Conducting at the same institution. She has served the Wisconsin Choral Directors Association and the Wisconsin Music Educators Association in a variety of capacities -- most notably on the Wisconsin Comprehensive Musicianship through Performance committee (CMP), which provides professional development to music educators, and as President-Elect of the Wisconsin Choral Directors Association. Ms. Winnie has been awarded the Civic Music Association of Milwaukee Certificate of Excellence in Choral Music Instruction, the Mequon-Thiensville Outstanding Educator Award, and the Herb Kohl Fellowship Award. "I believe that there is a unique synergistic strength in an ensemble – one where we become greater together. The development of musical skills and understandings; the study of diverse choral music repertoire of the highest quality; the in-depth look at the wonder of the art; the connections with history, culture and humanity – all of these endeavors are enhanced and made more profound by the community of the ensemble. It is here that we encounter a special aesthetic: the beauty, joy, and power of individual voices coming together to create something ineffable."